Triple cross hybrid. 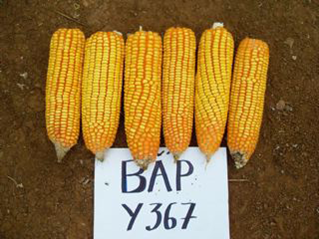 This hybrid Maize variety has vigorous growth, good tolerance to diseases and can be grown on all kinds of soil, including poor soils. Suitable for tropical and warm climatic conditions. Early maturity: 90-100 days; big ear, semi dented grain with orange color. UGS : CORN006. 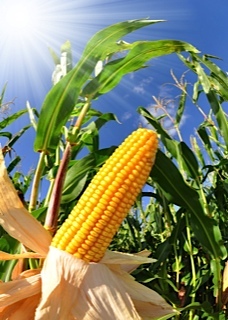 Catégorie : Corn & Sweet Corn.